Since founding my award-winning design firm Ana Donohue Interiors in 2002, I have carefully honed my interior design sensibility. I strive to create unique living spaces that reflect our client’s spirit, style, personality, and vision. Our projects range from city residences to mountain top retreats, and they share our meticulous attention to detail and my desire to find those unexpected elements that capture the essence of every client’s personal style. Even at a young age, I somehow knew I wanted to work in the interior design field. Initially, I thought it would be fashion, but my journey led me in other directions and took many welcomed twists and turns along the way. I am the youngest of 4. I grew up in the middle of Oklahoma with our New York professor father and our Mississippi born mother. Much of my style and influence comes directly from my talented mother, who I watched creatively mix a unique collection of unrelated materials to create our warm and beautiful home where I was surrounded by lace curtains, and an eclectic mix of wood, furniture, patterns, textures, and pottery. The creativity of that home subtly inspires many of my interior design projects today. Along the way, I earned a BS in Tourism Management with a minor in marketing from Northeastern State University in Tahlequah, Oklahoma. As I continued my quest to “find myself,” I pursued a career in hotel sales and marketing for Marriott, worked as an International flight attendant for American Airlines and as a pharmaceutical sales rep for Wyeth. The winding road, packed with travel, interesting people and many colorful experiences eventually led me to my destiny … interior design. 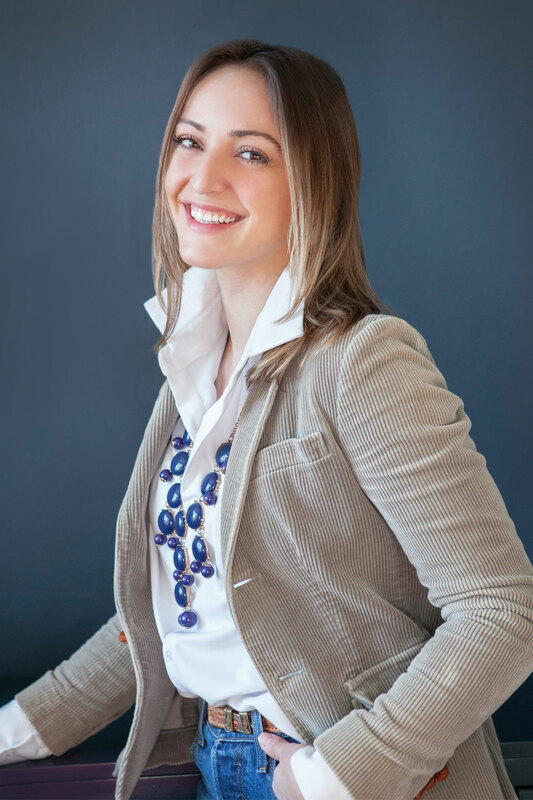 Jeannette joined the Ana Donohue Interiors (ADI) team in 2016 after graduating with a Bachelor of Design Studies from Boston Architectural College. Majoring in both sustainable design and historic preservation, Jeannette has always focused on finding the best ways to transform spaces from ordinary to extraordinary. Although her studies were focused on construction materials and methods during school, in her heart, she has always been drawn to interior design. Jeannette has a passion for efficiency and eco-friendly products and practices. As a designer, she is inspired by organic textures and materials infused with bold accents of color and blending new and old elements to create visual intrigue. Her position at ADI is in project management both in and out of the office. Her technical skills include Photoshop, InDesign, SketchUp, and AutoCAD and are used for presentations, plans, and renderings. Jeannette works collaboratively with clients, builders, and vendors to assure ADI reaches the highest level aesthetic sensibility and practical functionality in the projects we design for our clients. 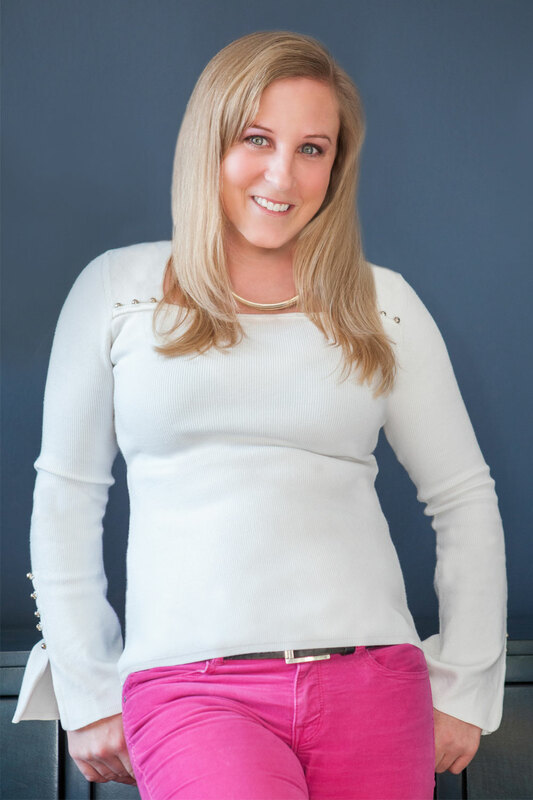 Ashley is the office manager of Ana Donohue Interiors. She is a local girl who grew up in Melrose, MA. Ashley attended Salem State University where she double majored in photography and marketing. Ashley has a strong creative side. She’s always been drawn to the world of design especially when it comes to food, photography, and furniture. 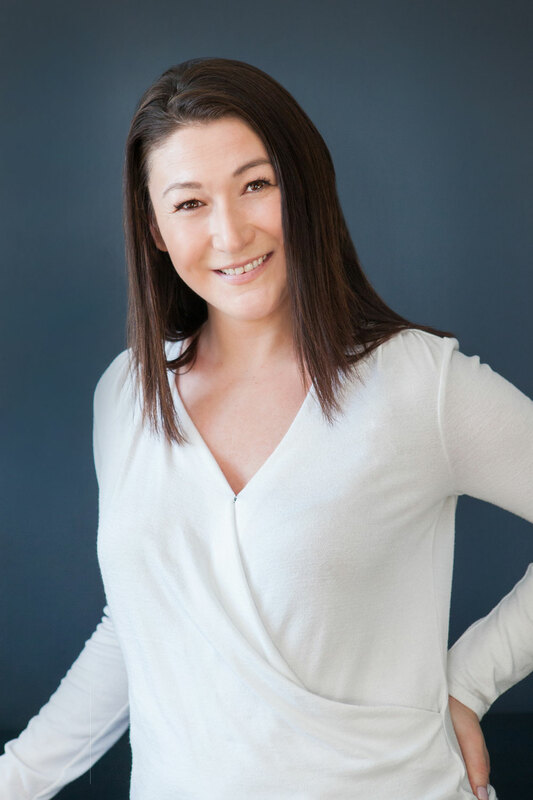 She’s been a member of the Ana Donohue Interiors team for a year and a half, and she continues to gain experience and learn more about the design side of the business. 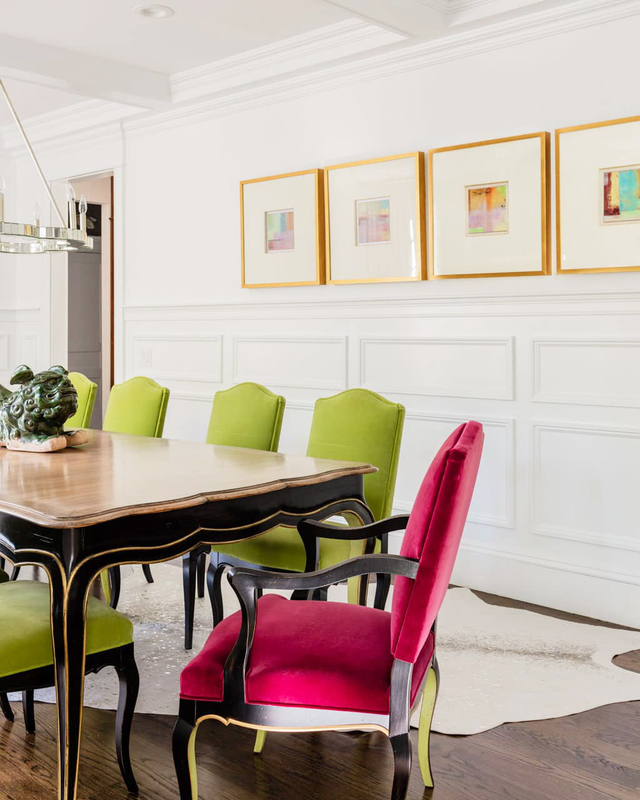 Eventually, she hopes to create colorful, coordinated and sophisticated spaces. Gloria is the accounting manager of Ana Donohue Interiors. She was raised in Rhode Island where her love of the ocean began and where she graduated with a degree in accounting from the University of Rhode Island. After many years in public accounting, Gloria found her niche with Ana Donohue Interiors. Her current position strikes a lovely balance between her love of numbers and her appreciation for interior design. Gloria is a student of dance (ballet, jazz, and tap), an avid boater, and a dedicated yogi.